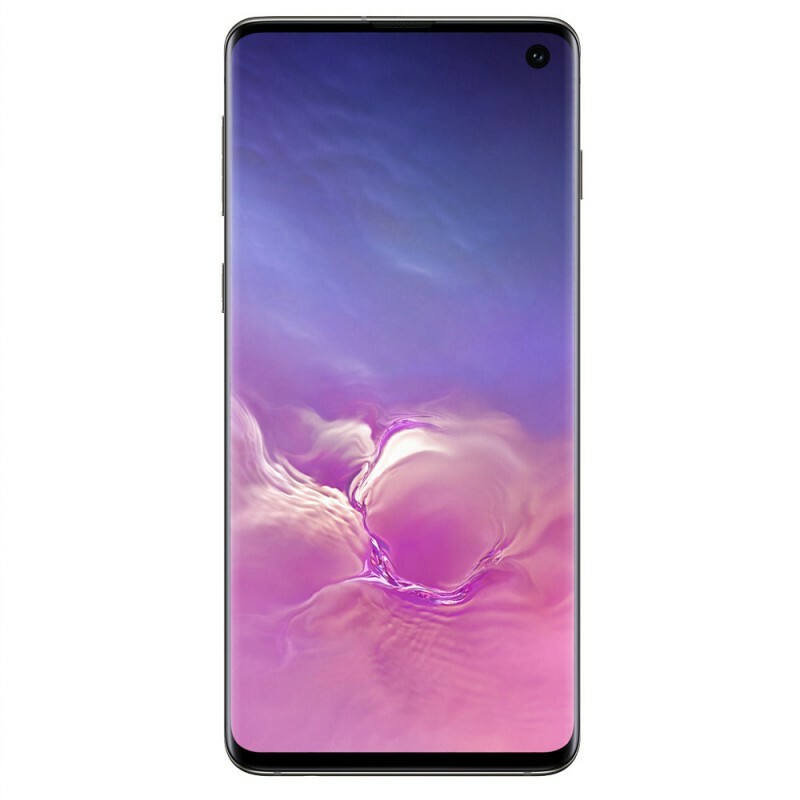 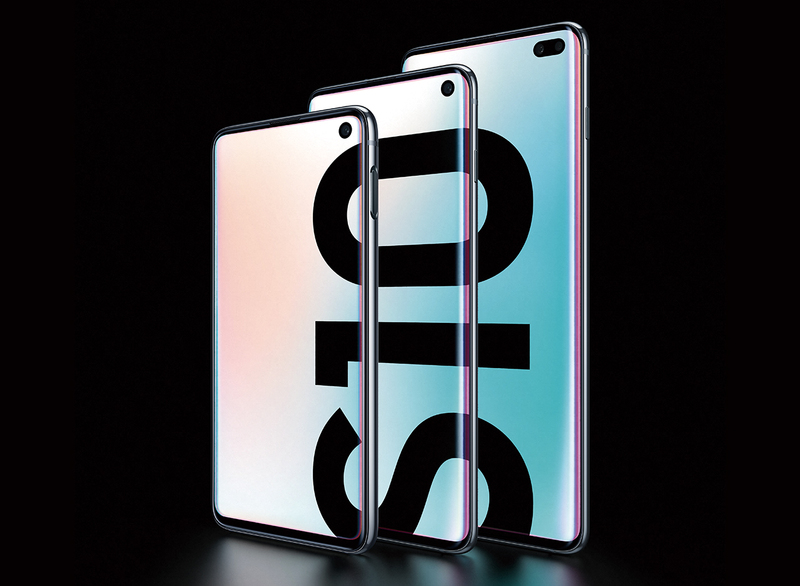 with Samsung Galaxy S10 | S10+ | S10e. 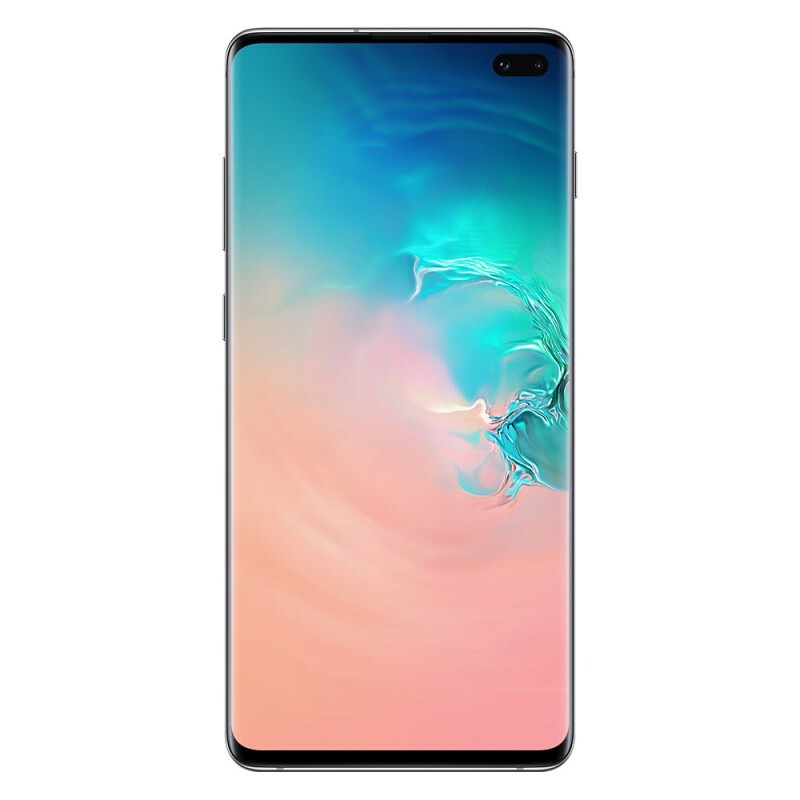 There's a Samsung device waiting for you. 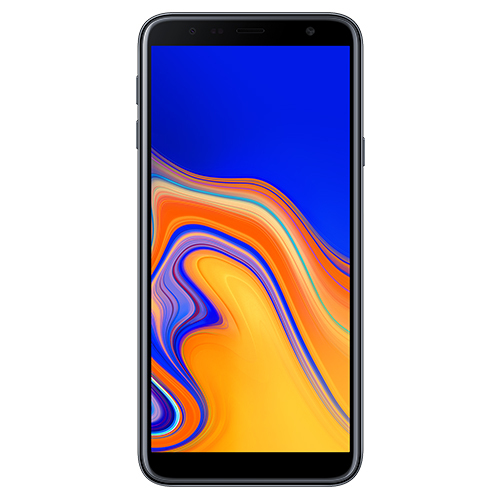 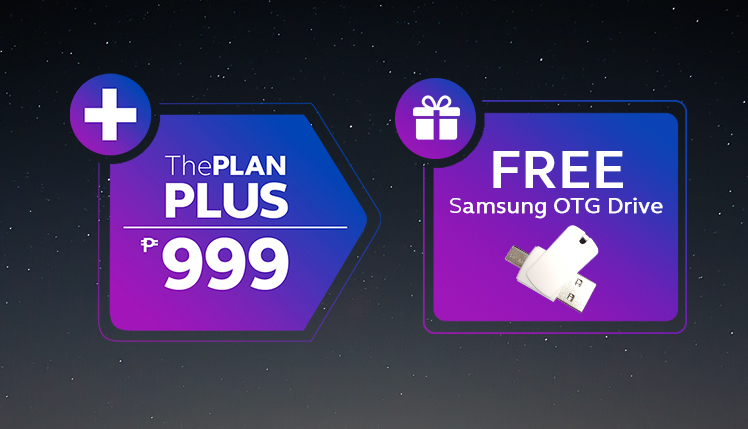 Upgrade the Galaxy experience with ThePLAN PLUS! 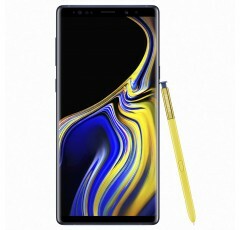 Pair your Samsung Galaxy Note9 with ThePLAN PLUS 999 to enjoy 8GB worth of data and a FREE Samsung OTG Drive.